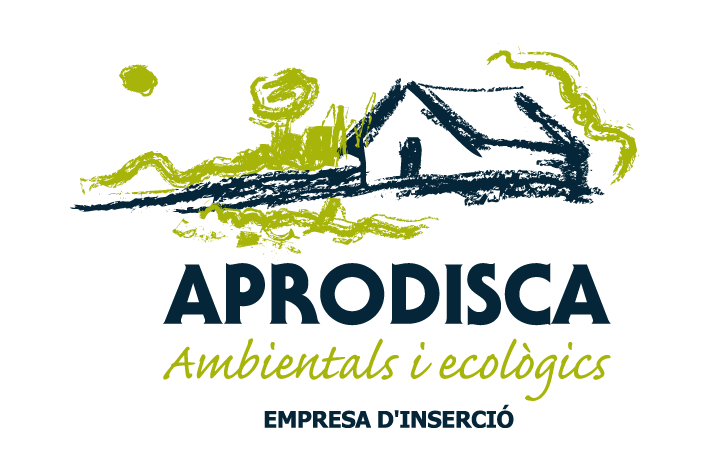 If you want to be original … Gives quality products, ecological and solidarity! 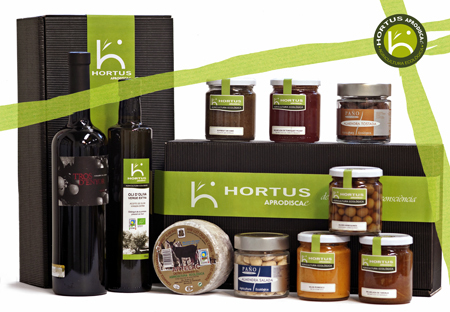 We present our ECO gift packs with products of territory, thus promoting traditional values ​​and gastronomic of our region. With your purchase you are contributing to our social project and do our entity may continue to work to improve the quality of life of people with intellectual disabilities, mental illness and / or at risk of social exclusion.